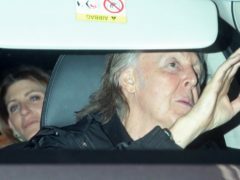 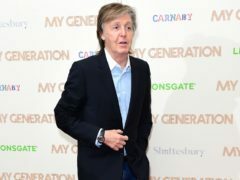 Police are investigating a break-in at Sir Paul McCartney’s London home. 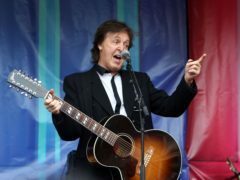 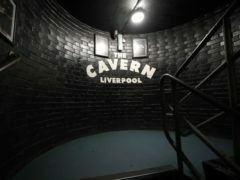 Beatlemania has returned to Liverpool as Sir Paul McCartney performed in the Cavern Club. 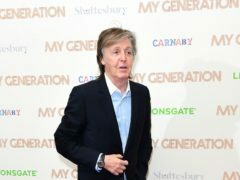 Sir Paul McCartney will return to where it all began when he performs at the Cavern Club. 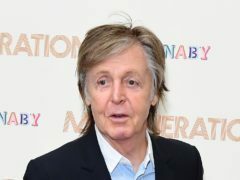 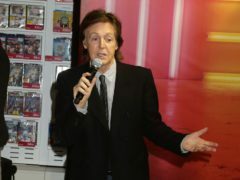 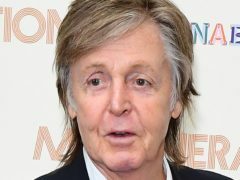 Sir Paul McCartney has urged MEPs to support proposed changes to EU copyright law, which he believes will force online upload platforms to pay songwriters and performers fairly for use of their work. 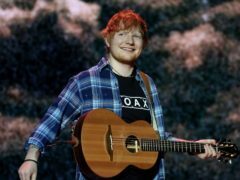 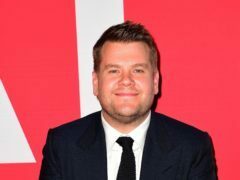 Ed Sheeran’s wealth grew by £28 million last year – more than any other British musician. 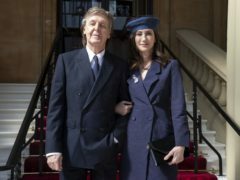 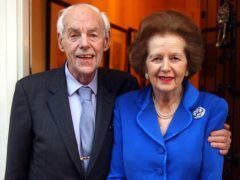 Sir Paul McCartney paid tribute to his parents as he was made a Companion of Honour for services to music. 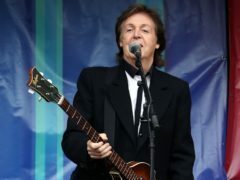 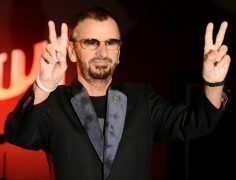 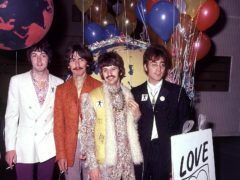 Sir Paul McCartney has paid tribute to late Beatles star George Harrison on what would have been his 75th birthday. 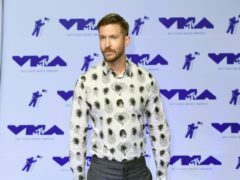 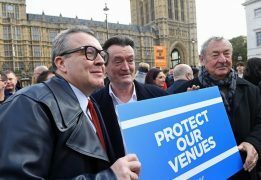 Pink Floyd’s Nick Mason has warned the band would struggle to reach its dizzying heights in today’s climate. 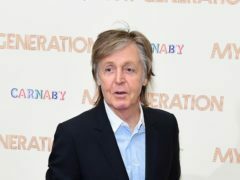 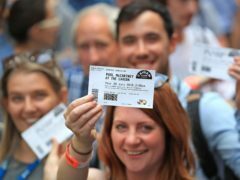 Sir Paul McCartney has warned the future of music is in danger as he called for a change in the law to protect live venues across the UK.